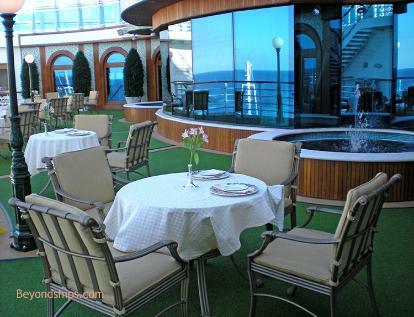 high on the stern giving it spectacular views. 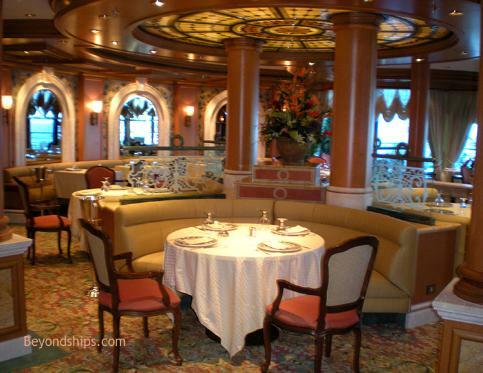 decorated with taste and elegance. 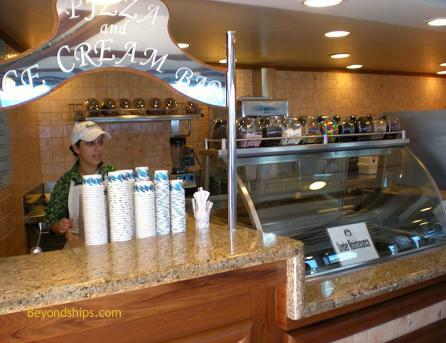 The food is sophisticated Italian cuisine. 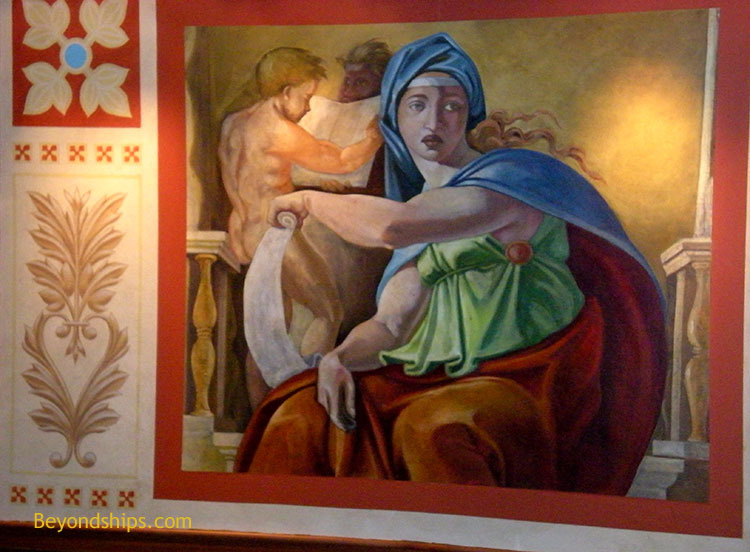 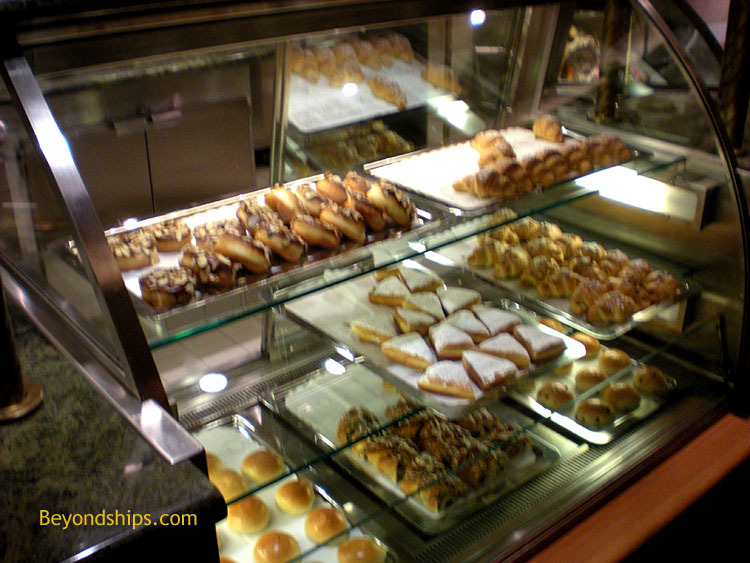 also indulge in Sabatini's for breakfast. 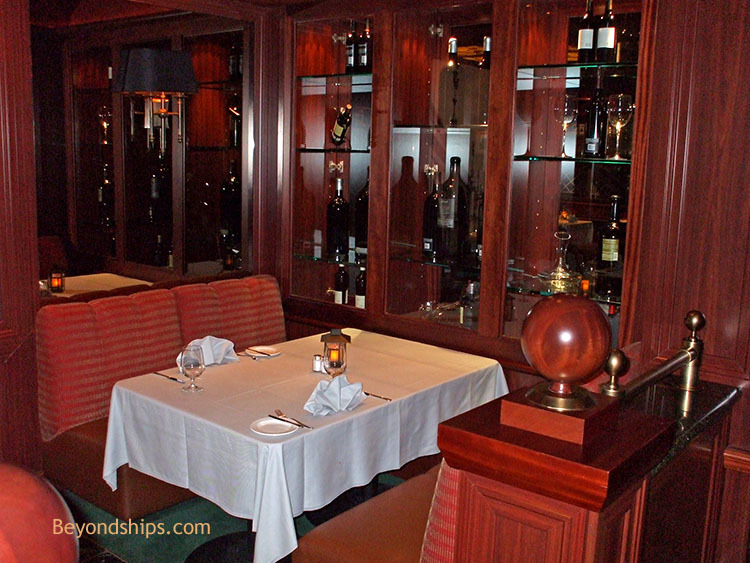 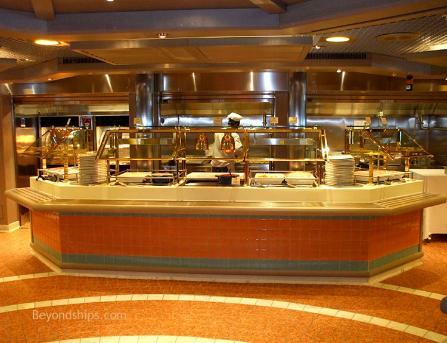 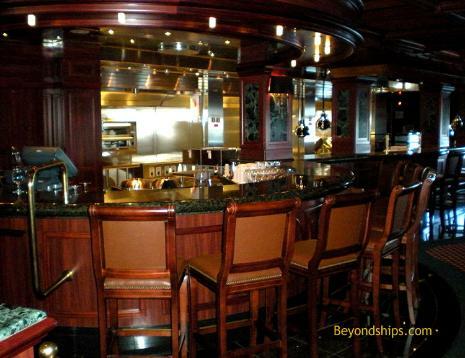 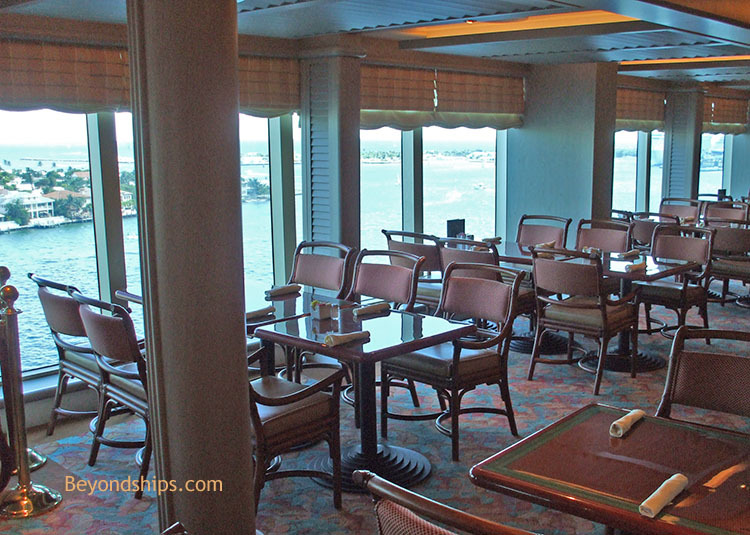 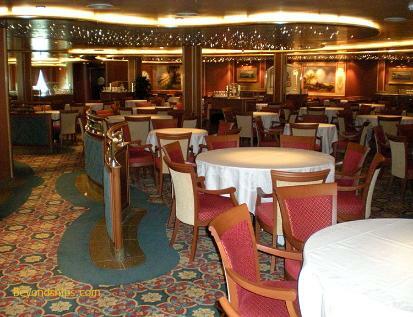 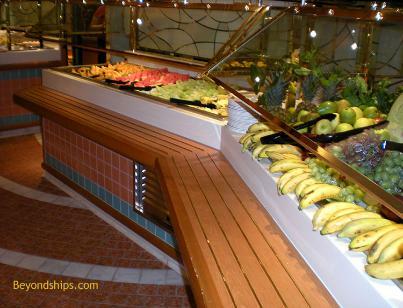 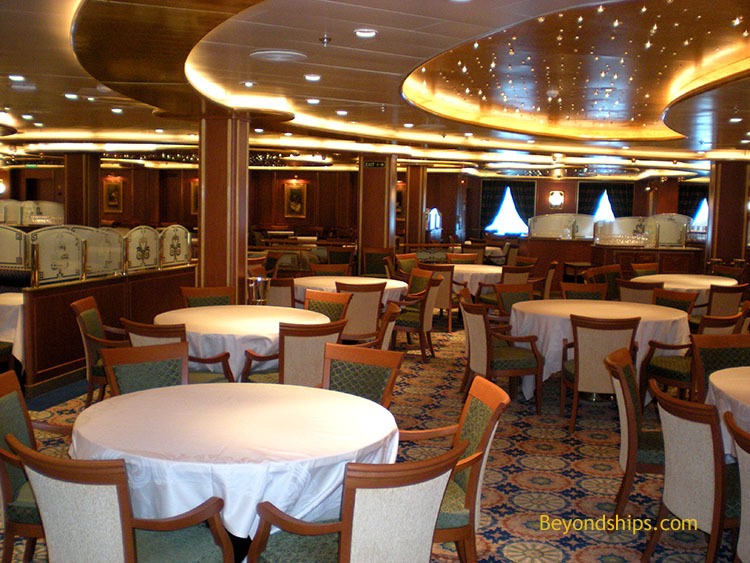 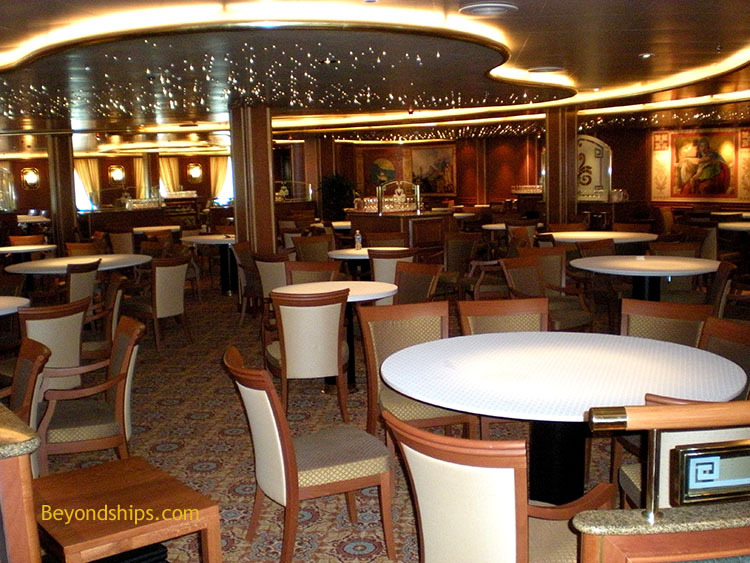 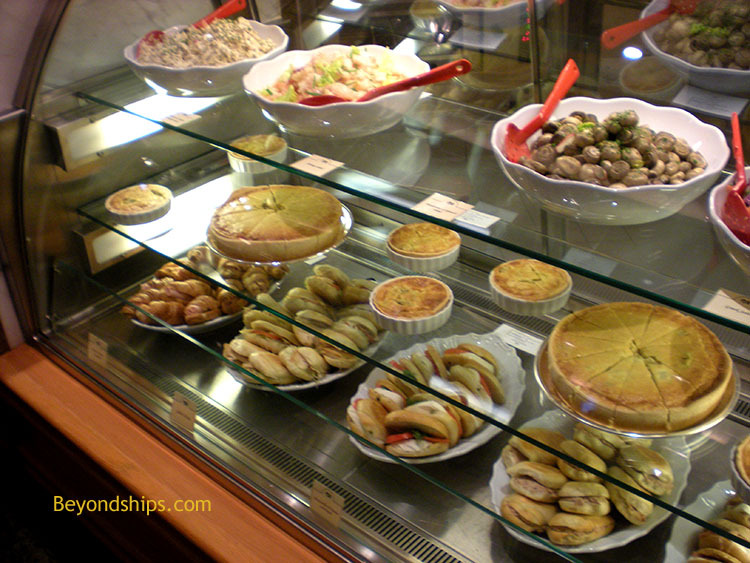 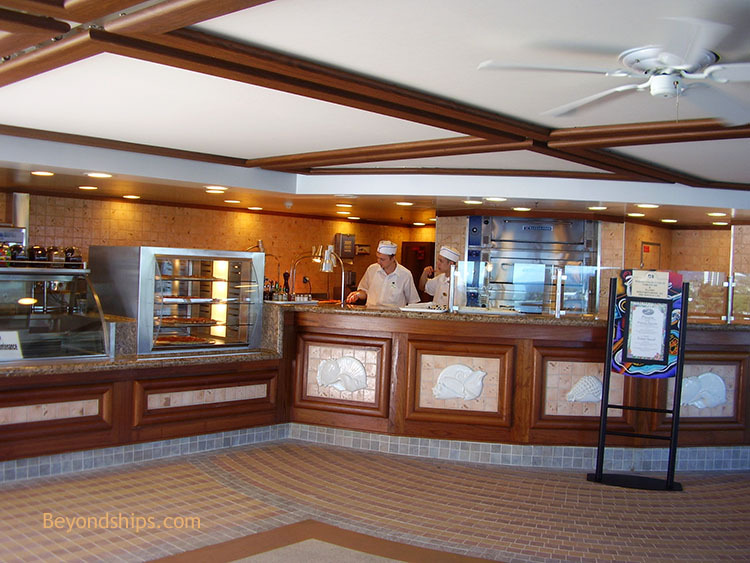 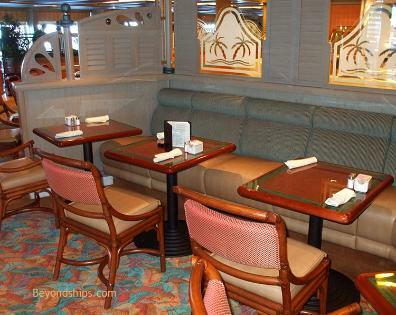 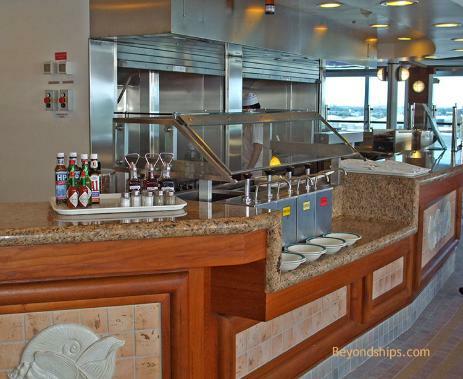 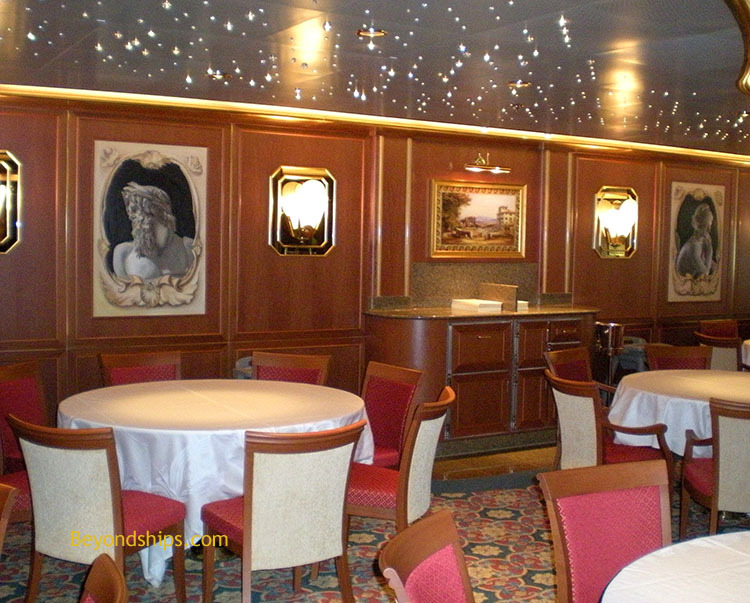 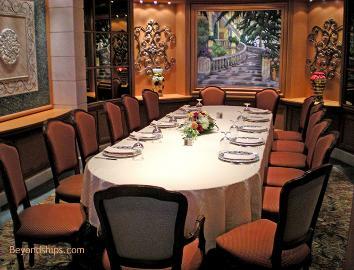 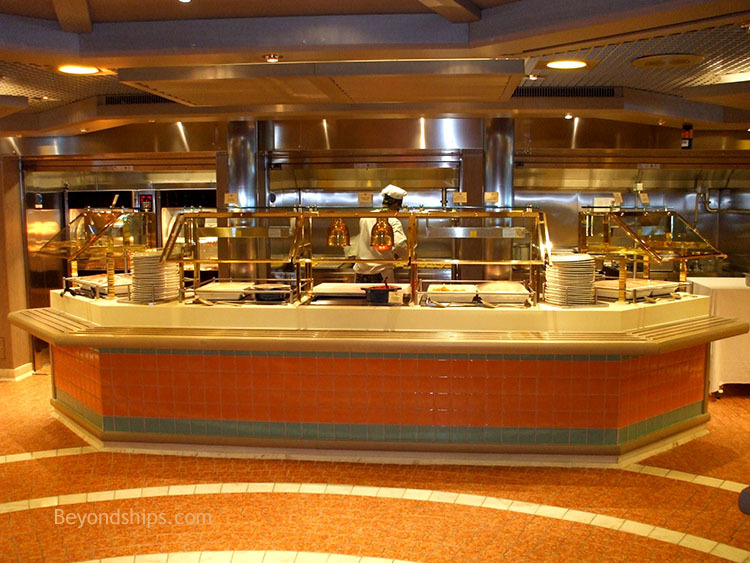 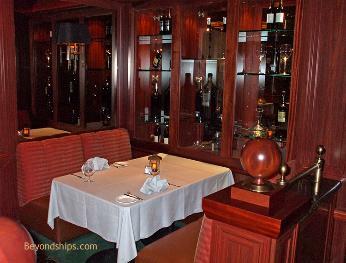 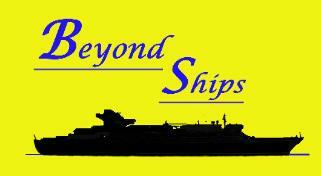 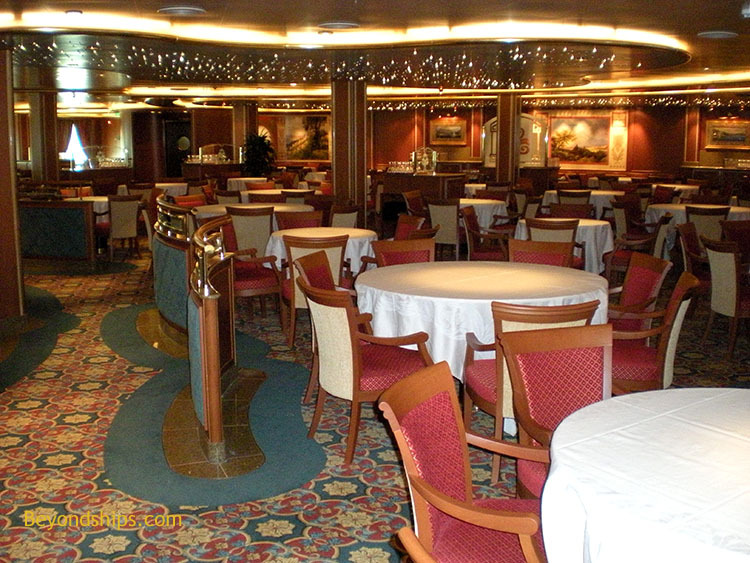 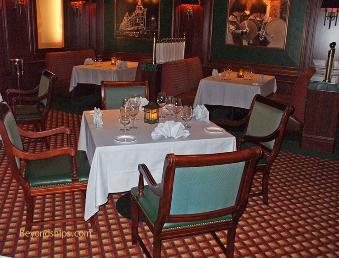 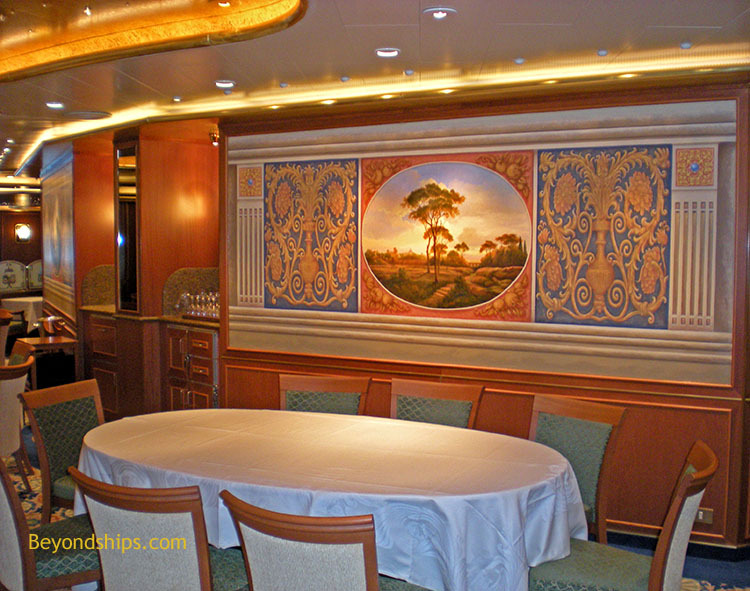 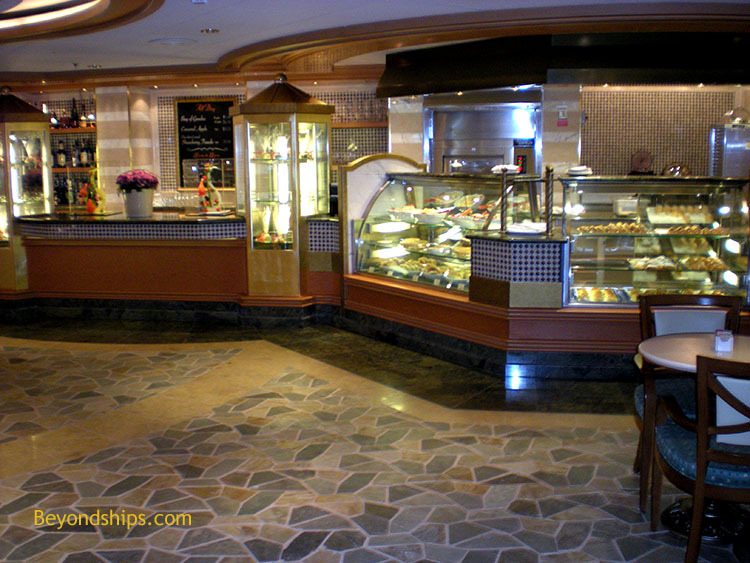 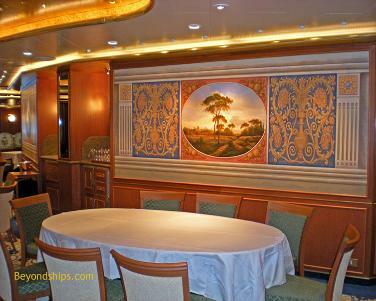 THE BUFFETS Ruby Princess has two adjacent buffet areas on Lido Deck: Horizon Court and Café Caribe. specialty coffees, pastries, sandwiches and other speciality items. 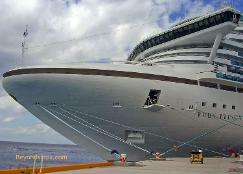 (Above).